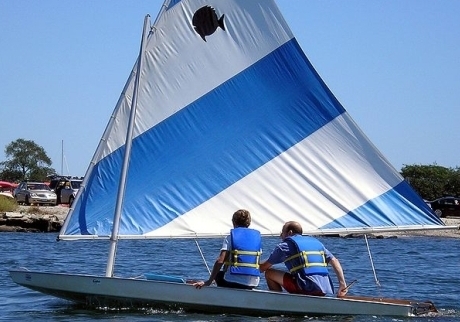 The 14' Sunfish is an American classic. 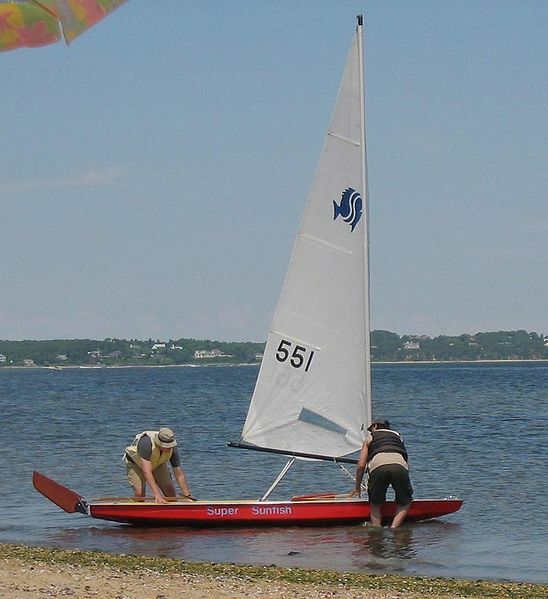 Sunfish are easy to sail and are fun for all ages. We gladly take reservations so you will know that you have a boat before you arrive and we keep a close eye on the weather to alert you to adverse conditions. 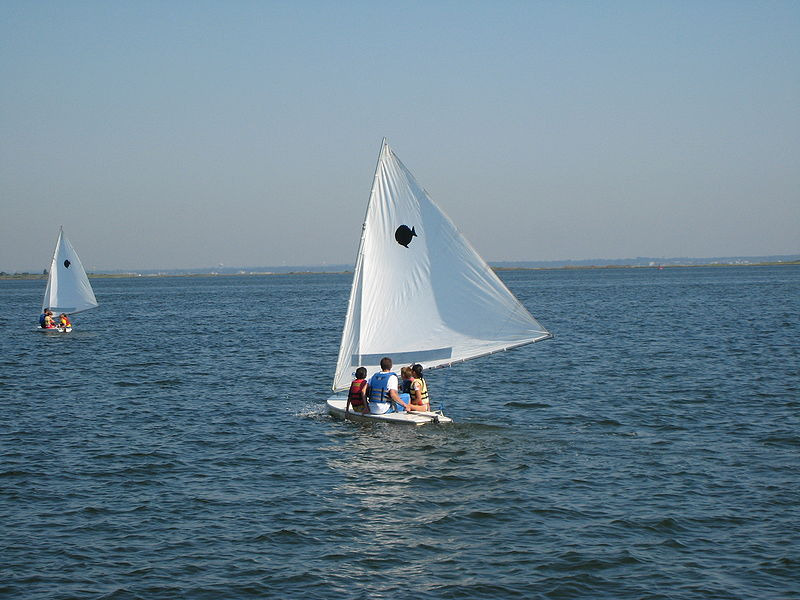 There is nothing like a nice evening sail after work or an afternoon cruise around the Potomac. It's like a mini-vacation to clear your head. Sometimes the best boat is someone else's...so come down and use ours!